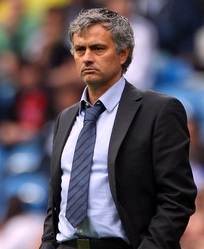 Jose Mourinho is widely regarded as one of the best modern day manager and in just over a decade in top flight football he has won so many titles with some top clubs in Portugal, England, Italy and Spain. No manager can come close to what he has achieved in relatively short span of time for a manager’s career. Although he had his ups and downs and recently got sacked from Chelsea job having won the premier league title previous season. 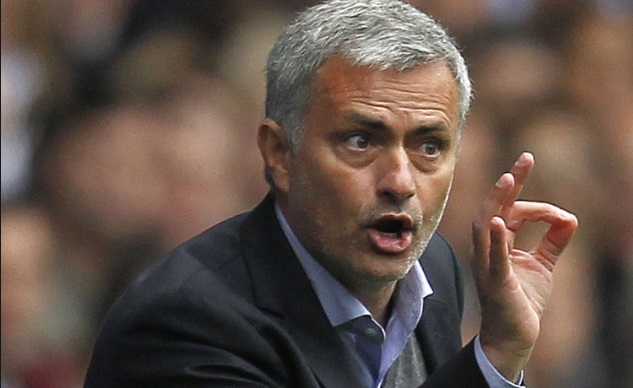 Widely linked with Manchester United job, Mourinho is confident he will be back in the dugout by July 2016. We take a look at his career and how he became one of the highest paid managers in world football. While in his second stint with Chelsea, Jose Mourinho was second highest paid manager in the world with yearly salary of around £12 million a year ($17m) behind Pep Guardiola’s £14.8m million deal with Bayern. He was top of hte highest paid manager list while he managed Real Madrid back in 2010 to 2013 with his $16.50 million a year deal. Unlike other manager, Jose Mourinho is very marketable personality as his number of high profile endorsement deals suggest. Endorsement deals with top companies like Jaguar, BT Sports, Hublot, Yahoo, Gillette and Lipton earn him around $3 to $5 million a year. We take a look at his disclosed managerial contracts with top teams he has managed. Numbers below are sourced from guardian, bbc and other uk based media.